This October, we are teaching preschoolers that God made everything. He made their best friend, giant leaves, and crazy caterpillars. Use these questions to talk to your preschooler. 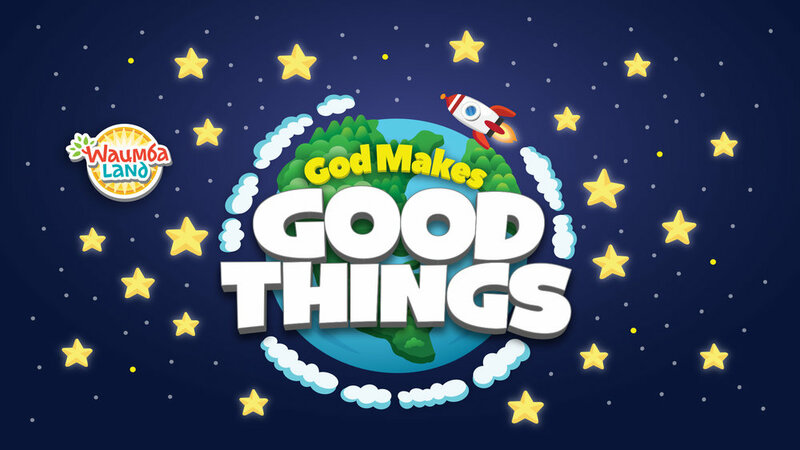 Let your child share and remind them that God makes good things.